Amazon to Celebrate Birthday with “Better than Black Friday” Sale – Do you know your online shopping rights? To celebrate it's 20th birthday, Amazon are running a day off massive sales on July 15th. The online retailer has said that sales will be "filled with more deals than Black Friday", according to the company, with heavily discounted products across many Amazon's ranges, including electronics, toys and DVD's. However, in order to take advantage of the sales, customer's must be a member of Amazon Prime, however Amazon is offering a 30-day free trial in order to promote their massive day of sales. Customers must be a member of Amazon Prime to get the deal, but the company is offering a 30-day free trial to promote the sales. Amazon has been attempting to promote the new services offered by Prime including one hour delivery in London. 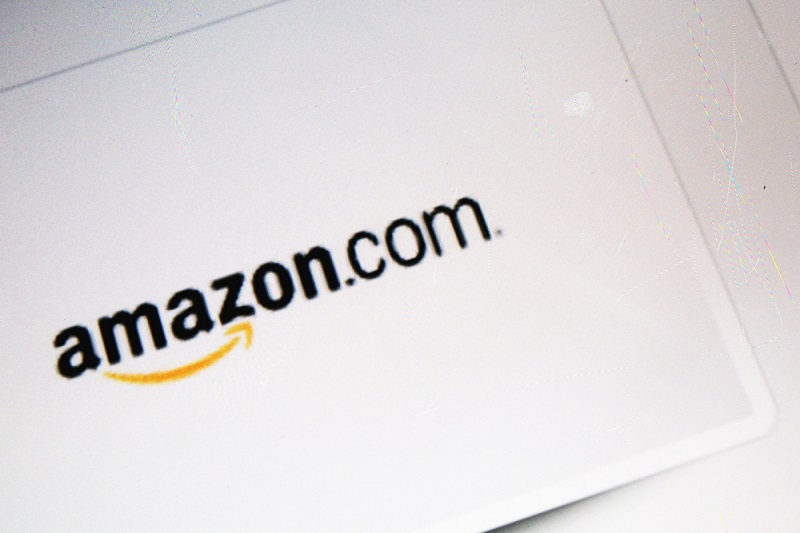 With Amazon Prime, users pay £79 per year for faster delivery and access to Amazon streaming services, however many have complained that it difficult to stop being a member. What are my rights when buying online or signing up to Amazon Prime? When you buy products online, this is a form of distance selling. Whilst generally most online sales are problem free, often the products or services purchased don't live up to you expectations. If the goods you have ordered are lost in transit, the seller must either send new goods or give you a full refund including delivery cost. This information must be provided by the seller,usually through their terms and conditions. If it is not, the buyer will have a claim against the seller. Read our guide about your rights in distance selling.